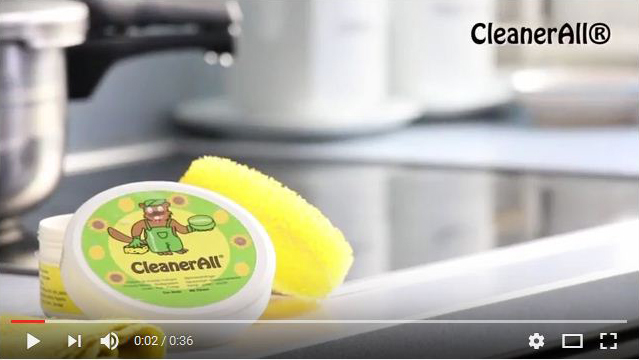 CleanerAll is characterized by its versatility, efficiency and ease of use. It is a stone, concentrated and biodegradable soap. It is manufactured from 100% natural products without phosphates, fragrance free, no preservatives, no solvents, and no dyes. It contains ventilated white clay, water, soap based sunflower oil, lemon, white vinegar and glycerin. All cleaning with a single product by reducing storage space, saving on cleaning products, and all this while safeguarding the environment. Cleans all surfaces and can be used both indoor and outdoor: kitchen, bathroom, cars, motorcycles, garden furniture, boats, bikes and caravans. Dampen the sponge and rub it in CleanerAll. Rinse and dry with a cloth. 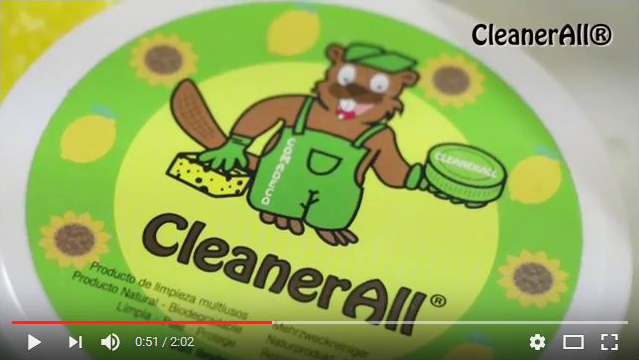 CleanerAll is designed and manufactured in Spain by Comadeco.